The gym can be an intimidating place. Especially if you’re already feeling self-conscious. 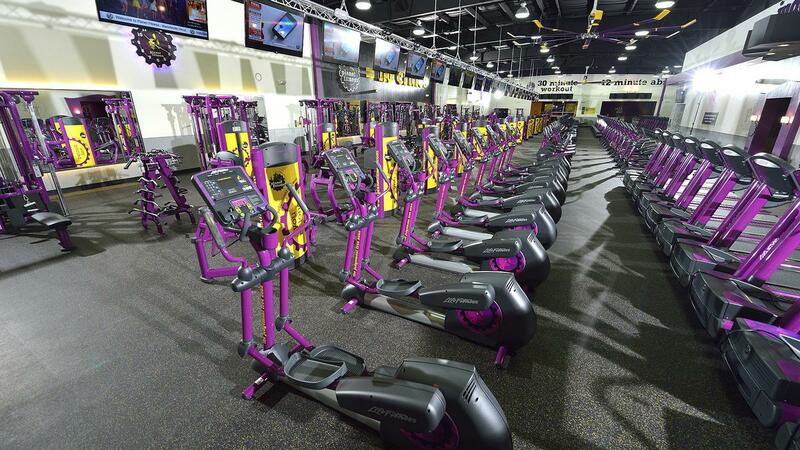 You walk in, and suddenly, it’s this mess of machines, music and muscles and you have no idea where to start. Asking someone – through the fear of looking stupid – is completely out of the question. And the labels on the machines are just too damn confusing to figure out (Latisimus Dorsi-what?). All you want to do is go back out that same door you came in through and forget it ever happened. Well, my friend, that’s about to change. Consider this your ultimate gym survival guide. This guide will get you on your feet, past the gym newbie stage, and into a full-fledged workout machine. And, a head start on that nice, new body you’re after. Want a reason not to turn around and head back out of the door? Your goal is that reason. 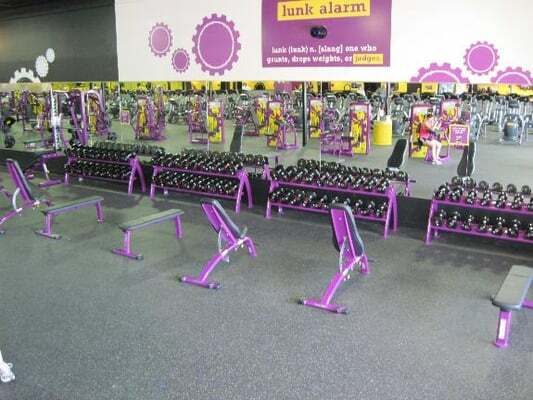 You started going to the gym because you knew you wanted to change something. So, before you even set foot in the gym, decide on what you want to achieve. It might not make the gym any less intimidating, but it will make your determination to stay a little easier. After you’ve set your goal, it’s worth having a walk around the gym to find out where the different areas are. That way, even if you’re not quite sure what you’re doing, you know you’re in the right place for the exercises you want to do. Plus, you won’t feel like you’re wandering around aimlessly. s3-media2.fl-yekpcdn.com Dumbbells, barbells, kettlebell’s and those big round plates. It will usually be full of adjustable benches and big men grunting. media.bizj.us Bikes, rowing machines, treadmills, etc. For mat’s, exercise balls, medicine balls, etc. I know talking to a gym instructor is probably the last thing you want to do, but these inductions can really make the difference. The instructor takes you around the gym and shows you how the machines work, what to do if you’re stuck on an exercise, new exercises you can do if you want a change in your routine, and how to put together a session that’s actually going to work. Classes are a great way to ease yourself into the gym scene and get an idea for some exercises you can use in your own workouts. They’re also a really fun way to mix up what you’re doing. If you’re nervous, just stand towards the back of the class, or join one of the fuller classes. But, in all honesty, everyone is too focused on themselves to even notice what you’re doing in the gym. YouTube is full of videos about exercising. From what you should be eating to how to perform every exercise under the sun. If you really don’t want to book a Personal Trainer, this is a great way to get a good grounding in fitness, and it's for free. The last note on this list is to get someone else on board. You definitely know one person who is a gym goer. Even if they used to do it five or six years ago, they can still help you out. Why not make it a little more fun and bring them on board with you? You’ll be more accountable for your workouts, and enjoy yourself that much more because you’re in there with a friend. It's so much less intimidating when you have a buddy right there by your side.